Synopsis: For more than a hundred years, outsiders enamored of the perceived strengths of American Indian cultures have appropriated and distorted elements of them for their own purposes—more often than not ignoring the impact of the process on the Indians themselves. 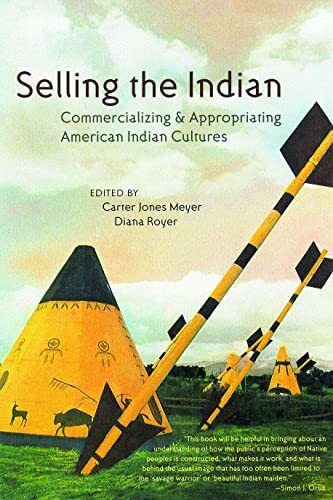 This book contains eight original contributions that consider the selling of American Indian culture and how it affects the Native community. It goes beyond studies of “white shamanism” to focus on commercial ventures, challenging readers to reconsider how Indian cultures have been commercialized in the twentieth century. About the Author&colon; Carter Jones Meyer is Associate Professor of History and Convener of the American Studies Program at Ramapo College of New Jersey. Diana Royer is Associate Professor of English at Miami University.